Lahore CS:Go Cup winners have been announced! 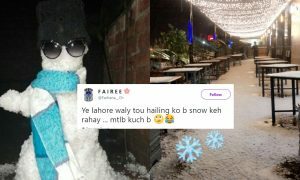 Lahore was on fire this weekend! 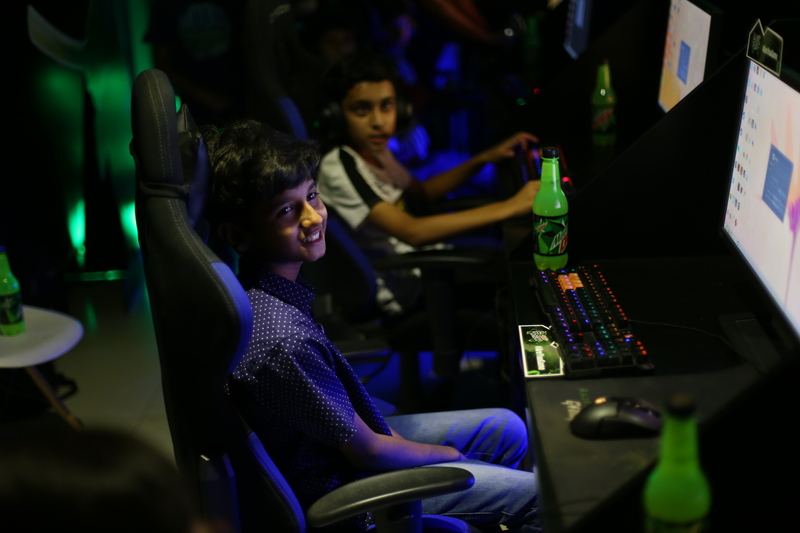 If you’d walked into the Portal gaming center in Lahore this weekend, here’s what you’d have seen: teams of video gamers in dark rooms huddled over brightly lit PCs, bathed in Mountain Dew’s signature neon green glow. 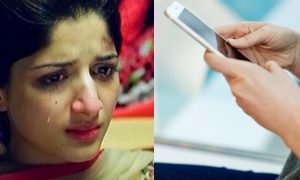 Communication! 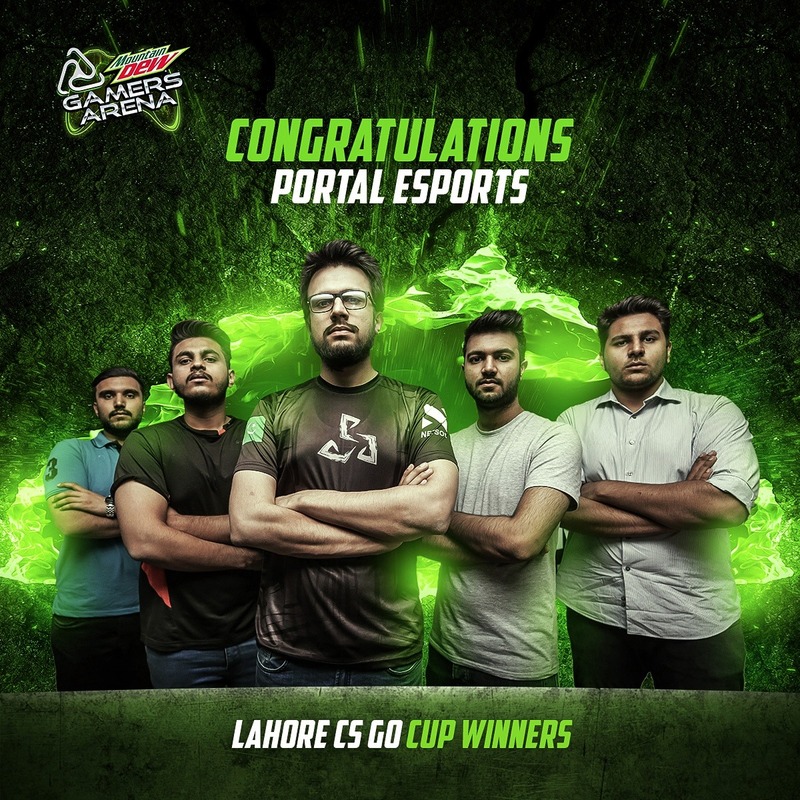 Loud and efficient communication is what helped Portal Esports win Mountain Dew’s first Lahore qualifier for CS:GO! 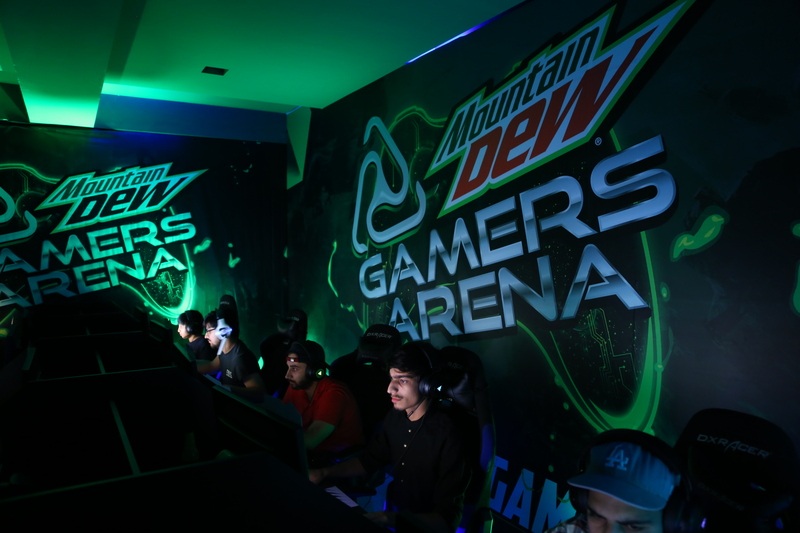 Mountain Dew has brought yet up another platform for its amazing fans in Pakistan. 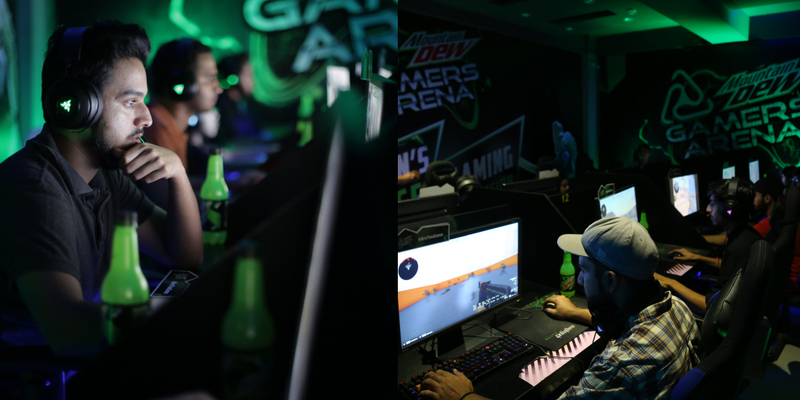 There was a time when people might have thought PC gamers to be quiet but the Dew Gamers Arena has proven otherwise! The DGA gamers were excited, passionate and loud! This competition has gotten every gamer out there pretty excited and has also started uniting all the talented gamers in the country! And why would it not? Dew has one qualifier successfully under their belt, and we’ll just have to wait to find out other fun activities Dew has in store. What a clean sweep by the Portal Esports! They were excited, nervous and zipping with adrenaline. They played and stood victorious against 31 teams all in 3 days! 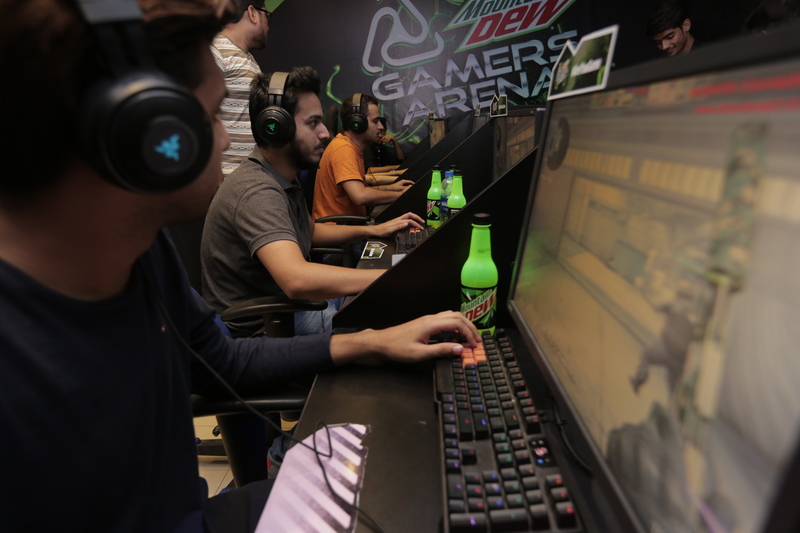 The gamers pushed through, using Mountain Dew as essential game fuel and secured their win. The captain of the team, Zaki Nasir, a.k.a. Killnt, said he’s unbelievably thankful to Dew for giving his team the opportunity they got and “this platform could change the face of gaming in Pakistan”. Portal Esports will now be competing against in the grand finale with the winners from Karachi, Islamabad and Rest of Pakistan.